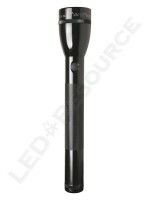 During SHOT Show 2011, Mag Instrument demonstrated several new models that will be released this year. 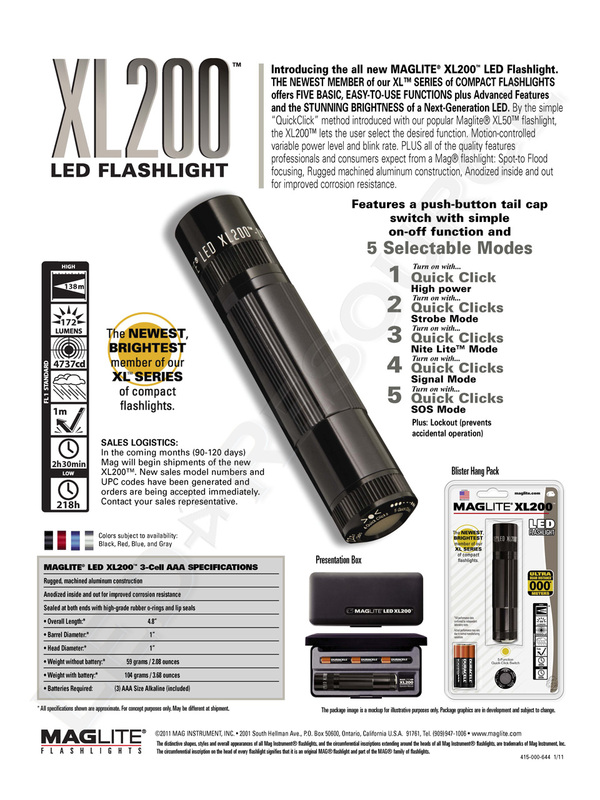 The first of these new lights is the XL200, a brighter version of the XL100 with a revised user interface. 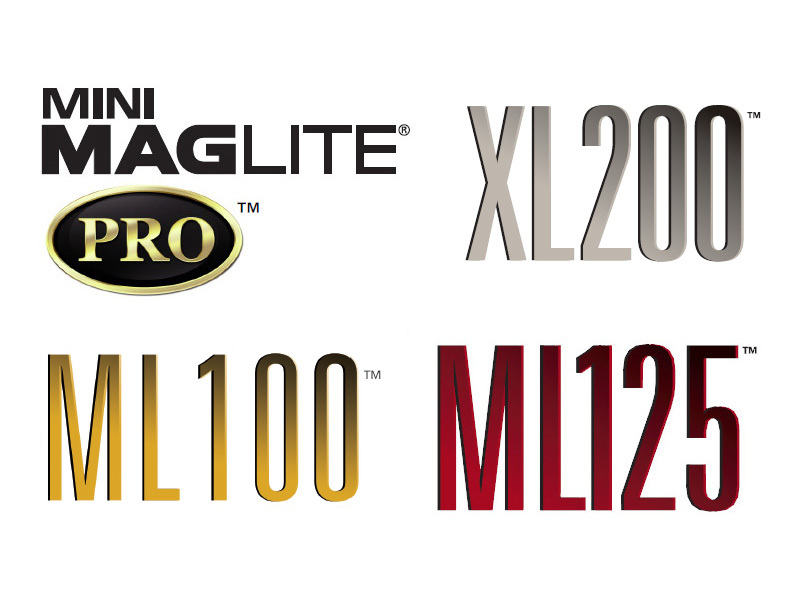 Next up is the all-new ML-series that operates on C-cell batteries, which includes both the alkaline ML100 series, as well as the ML125 rechargeable system. 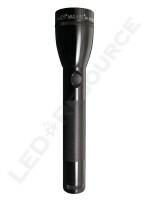 Finally, the latest member of the Mini Maglite family is the Mini Maglite Pro, featuring a new LED for even more output. 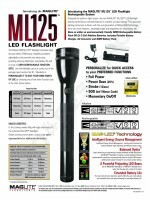 Update 5/30/2012: Since several products have been delayed until 2012, information has been moved to the Upcoming LED Products page. As such, this page will only contain information about products that were released in 2011. A new high-performance Cree LED is introduced in the XL200, which combines the features of the XL100 with the ease of use of the XL50. Instead of orienting the light a certain direction, which can be difficult to do in the dark, modes on the XL200 are selected based on number of clicks. 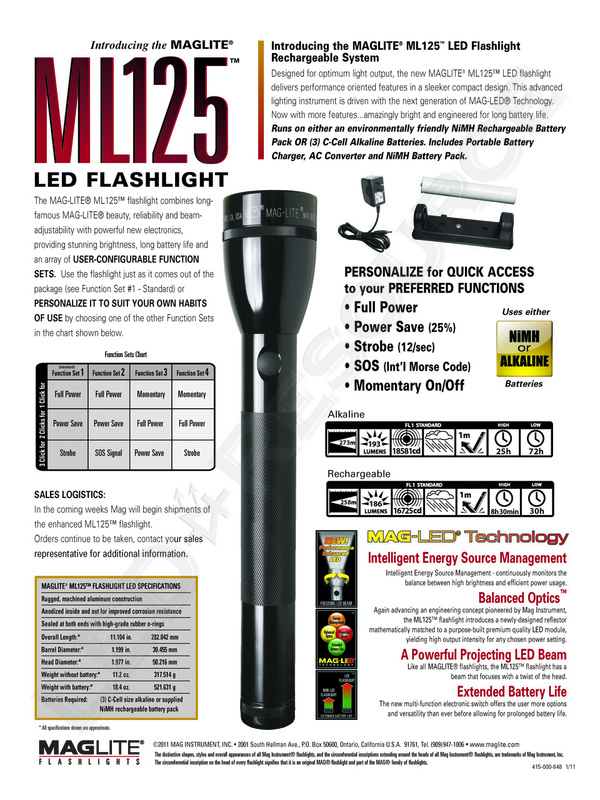 The most commonly used modes are at the beginning of the sequence, and brightness and strobe adjustment, as well as the unique Nite Lite and lockout modes, remain accelerometer-controlled. 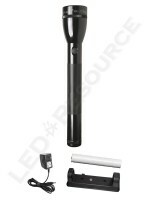 Update 6/20/2011: Review posted, click here to read the review. 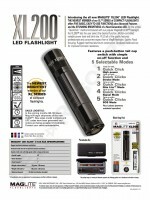 Update 9/23/2011: Many resellers are selling the XL200 for around $40, instead of the original estimated pricing of $60. Weight with Batteries: 15.2 oz. Weight with Batteries: 18.4 oz. Four user-selectable function sets characterizes the new ML-series. 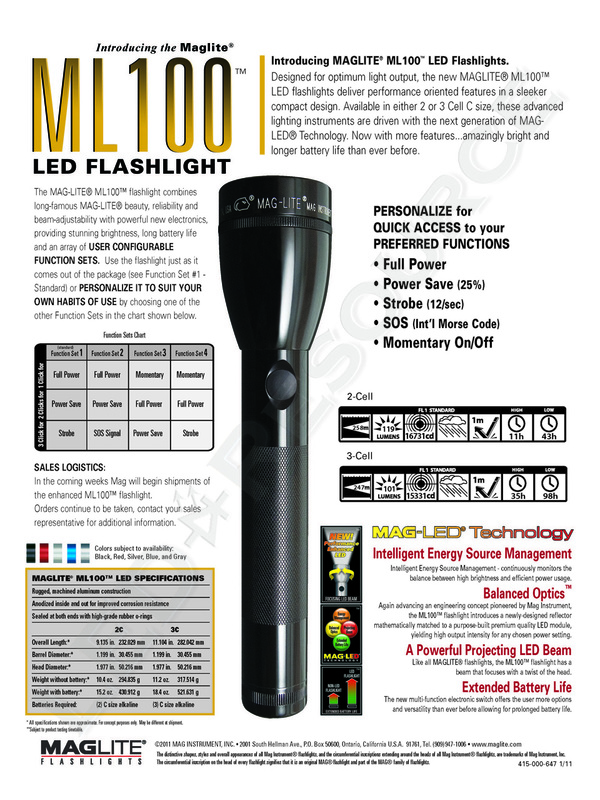 The ML100 runs on 2 or 3 C-cell batteries, and the function sets consist of a choice of high, low, strobe, SOS, and momentary activation. The 2-cell version is the high performance model, but the 3-cell version features an extended runtime of up to four days. 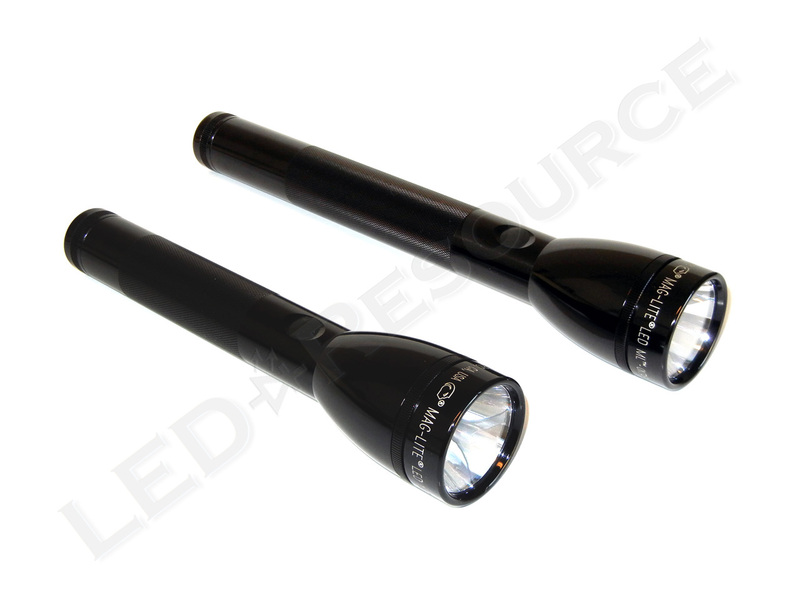 Both lights feature a Luxeon Rebel LED and redesigned reflector. 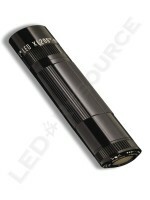 Update 5/13/2011: Following in step with the other 2011 lights, ML100 will also feature a new Cree LED (likely XP-E). As such, the specifications listed here will be revised and the new ML100 is undergoing ANSI testing, and we will post new information once available. Update 11/18/2011: ANSI data for the ML100 has been updated. Update 1/20/2012: Review posted, click here to read the review. 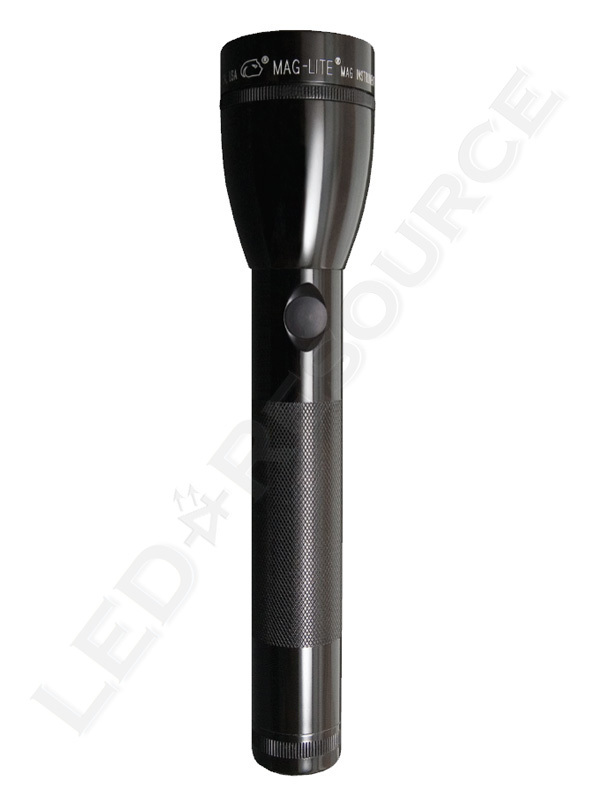 Featuring the new Cree LED as well, the ML125 is more than just a 3-cell ML100 with a rechargeable battery. 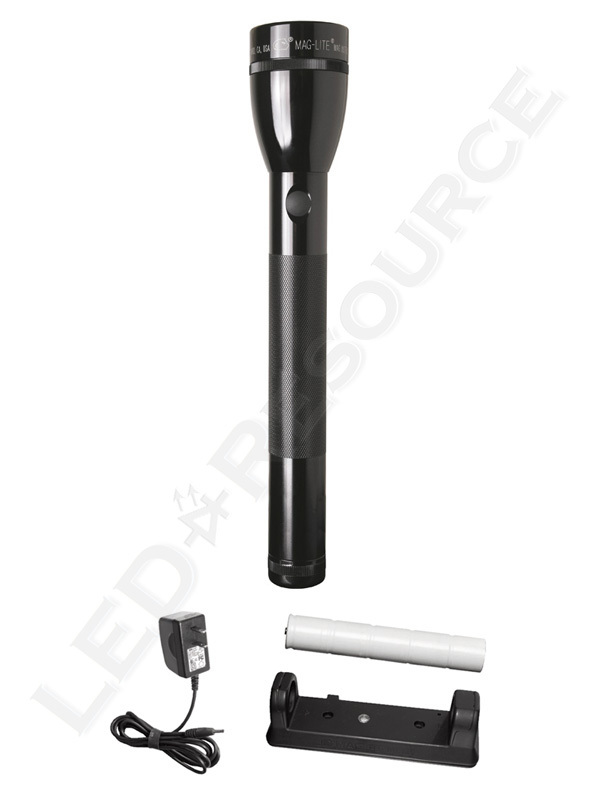 The ML125 produces approximately 190 lumens on either alkaline or rechargeable batteries, and features the same four user-selectable function sets as the ML100. As for the MagCharger LED speculation around this model, the ML125 doesn’t have cradle charging capability, and the MagCharger LED is still in development. Update 9/23/2011: Review posted, click here to read the review. 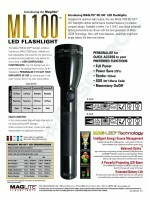 I am looking forward to the Maglite Pro. Also interested in the ML100. 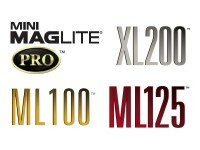 I currently have several Maglites, including 1st generation 2 and 3 D cell LED, 2, 3, and 4 C cell, AA Minimag LED; 1st generation with off/on only, and several AA Minimags in assorted colors. Still my favorite brand of flashlight. i hope the magcharger led had d-cells , i want the run time and somthing meaty in my hand when im on patrol. also i don’t want have to keep taking the batteries out to charge them. I would like to have my mini mag repaired around here where I live( in the Cleveland Ohio) area but can’t find anywhere to repair it. Is there anywhere I around here or should I just buy another one? You’ll need to send it back to Maglite in Ontario, CA. USPS First Class Package should only cost a couple dollars.